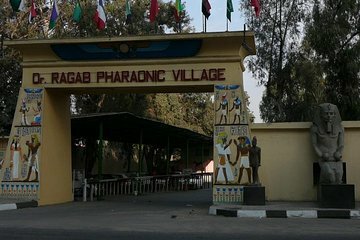 Travel back in time to the days of Egypt’s pharaohs on this themed tour to the Pharaonic Village from Cairo or Giza. Following pickup at your hotel, explore authentic displays of life in ancient Egypt with your guide. Visit a replica of King Tutankhamun’s tomb, learn about the ancient art of mummification, and gain insight into people’s lifestyle at the time during an informative canal cruise.